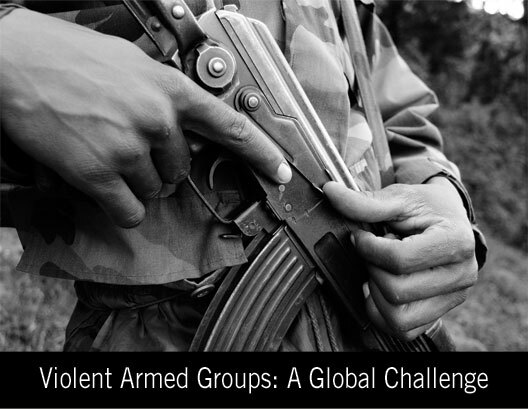 This conference will explore the challenges posed by violent armed groups to security and stability in many parts of the world. While some of these challenges seem to be in areas peripheral to U.S. interests, others involve strategic areas, others raise questions about the security of the global commons. · to examine the implications of these groups and their activities for U.S. strategy, doctrine, and force posture. Please visit our website at www.ridgway.pitt.edu to view a draft agenda. This conference is co-sponsored by the US Army War College and is open to all GSPIA students and faculty and interested community members.